Lost your keys or locked out? 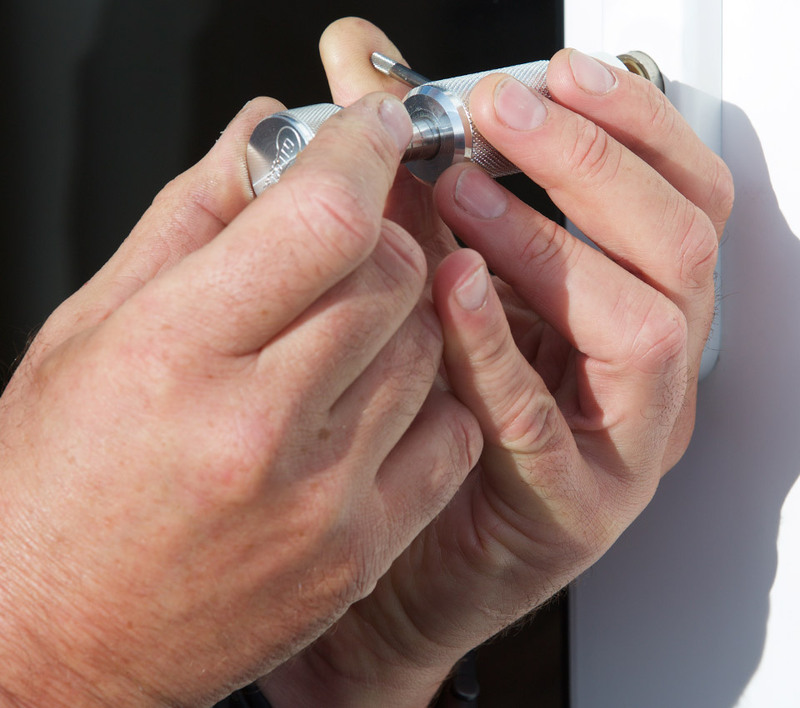 We offer 24/7 emergency locksmith services in Sheffield. 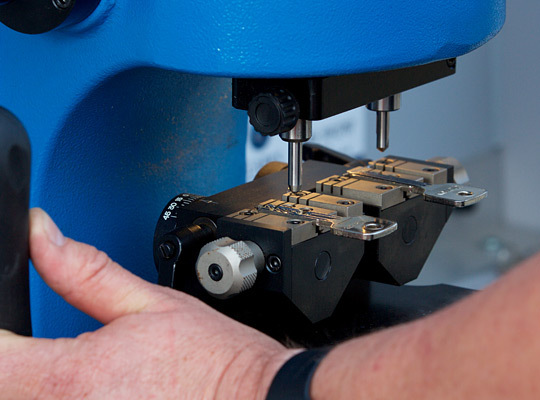 In need of a Sheffield locksmith? Since 1980, Hallam Locksmiths have been recognised as a leading Sheffield locksmith working in the local area and all over Yorkshire. Our customers range from large supermarkets, social services, new homeowners, letting agents and many more. 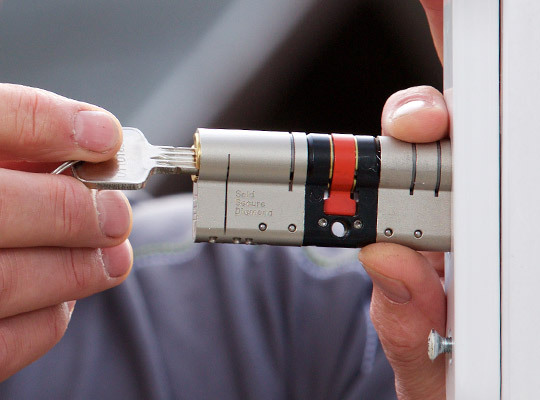 If you are looking for a locksmith in Sheffield, choose Hallam Locksmiths for a credible, trustworthy company with a long established record of great customer service. 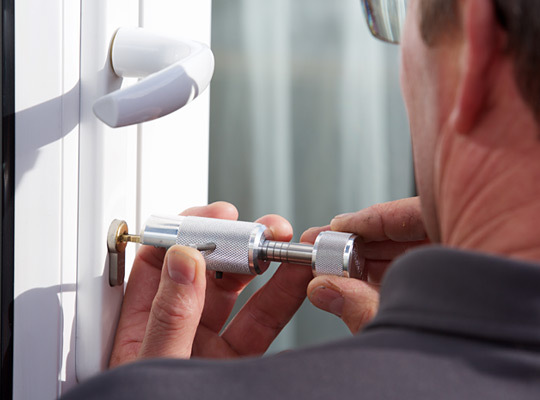 Our locksmith services include lock repairs, uPVC door repairs and upgrading locks to British Standard for insurance purposes. We carry an extensive stock range with us at all times, often enabling the work to be completed on the initial visit. Broken door or window locks? We'll replace them. 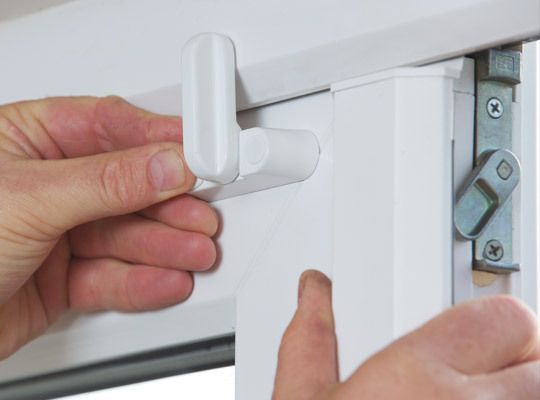 Insecure door or window locks? We'll upgrade them. Lost keys or locked out? We'll get you back in. Absolutely outstanding. We were burgled and had our house keys and gate keys stolen. Stephen was out to us as soon as possible & changed all the locks with no mess for a very reasonable price. Very pleasant and professional too and a speedy job done, making us feel much happier and more secure. Wouldn't hesitate to recommend! Professional and reputable, we can be found on the South Yorkshire Police Approved Locksmith register. Stephen is personally Disclosure and Barring Service (DBS) checked, or CRB checked as it was previously known. Our business has been built upon our values which are: trust, experience, courtesy, reliability and responsiveness.